The 733 is one that I’ve not got round to buying yet but the Laix pen, I have several of. I bought some genuine Parker refills for one thinking it would give better and longer lasting performance, they lasted, 2 of them, three days and I don’t write a lot. Back in with the supplied Chinese refills and they’re still working well a couple of months later, as I said I don’t write much but I like the pens, much better value than some others that buy these in and re-badge them. 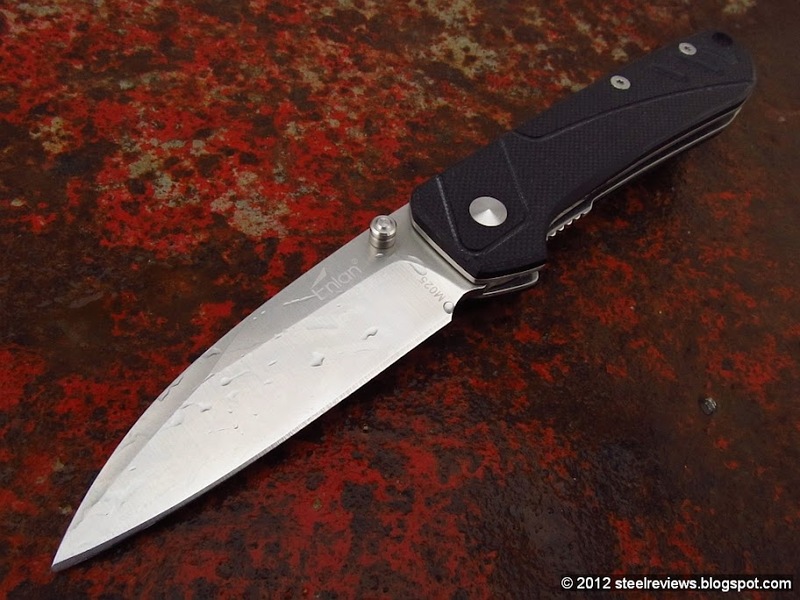 Fresh in the mail Kershaw Emerson CQC 2K…which at the end of the day promptly bit me as I put my hand into my pocket. Every new knife has to draw first blood. Damnit, couldn’t resist, just snagged a brown CQC-4k for $27 shipped! Wanted one since before they came out, really wanted a black on black but the brown one was the only sale one. Very nice, I’ve always liked the lines of the Dual Action Sibert. I don’t recognize the lower one. Yup, I got tempted cause I got a coupon…then got another coupon so I also ordered a CQC-4K since the 2K is so cute and tiny. It's Sunday, so I'll keep it simple yet elegant. I’ve been carrying the same Spyderco Delica everyday for the past 15 years or so. I see no reason to carry anything else and figure I do so until I lose it. Delica is my work knife. I’ve used mine every day at work for almost three years. I couldn’t help replying as I was sharpening mine at the same time you posted. A reasonably priced knife that can take a beating. Nice blog you got going there! All of them are from YangJiang City. A Millennium knife City. I really like mine, the size is about perfect, it’s extremely light and I find the blade shape very useful. I think it was inspired by the Microtech SOCOM line. It’s a new arrival so there’s no review as yet. Where from? 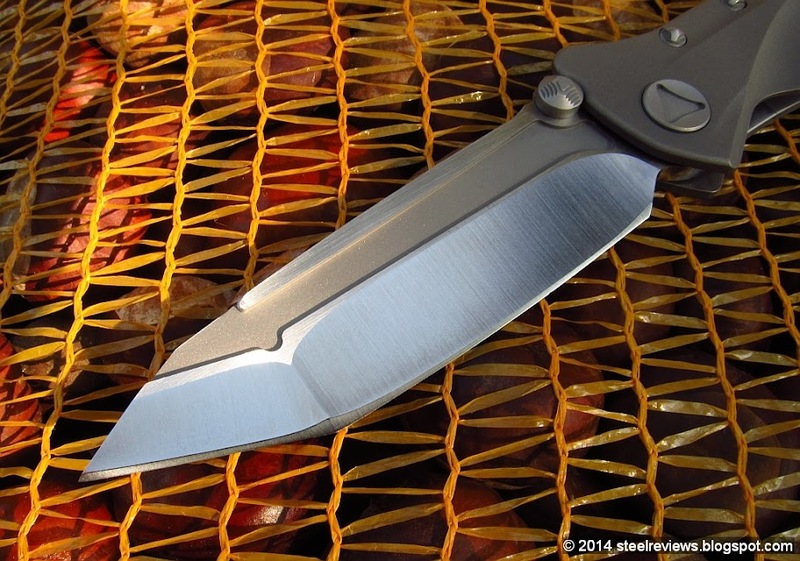 Ordered mine from midway, will be only my 2nd knife of 2014 (first was my P’Kal purchased in march). I figure this is gonna be one I rotate the P’kal out with, not a user cause of the steel. Thanks, very sharp and pointy. Spyderco UKPK with polished blade (CTS-BD1 is almost as easy to polish as H1), rounded and thinned spine and top jimping removed to make it more of a gentleman’s knife. Nice mod. Looks like you were cutting it pretty close to the spider hole. Looking at the basic lines of your knife makes me want a Caly 3. I did notice the clip allowing deeper carry. I don’t have anything against the polymer cage (shot comp with a Glock 23) but I don’t know about the spring and possible defeatability of the lock from dirt in the field. All my knives are liner locks or mono-locks to date. Thanks for the tip, was leaning towards the Manix 2 but didn’t know about the compression lock.